The new edition Gigablue HD X1 has 1x DVB-S / S2 tuner and is available for Multiroom or IPTV. Equipped with a 2x USB, eSATA and 1xCardreader The model provides all the necessary facilities for a smooth and qualitative TV and multimedia enjoyment. Gigablue sets new standards. Equipped with numerous technical characteristics of the receiver meets the needs of the user. During the period of high definition television sets sail with the Gigablue high quality image resolution in HD format in the eye. Fast switching is another remarkable feature. Particularly user-friendly shows the GigaBlue in its operating options. 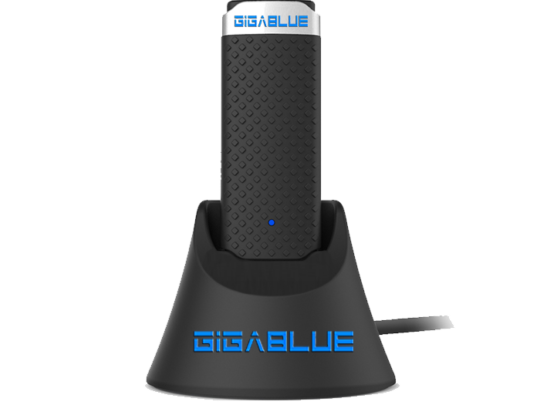 Thus, the receiver can, for example, via GigaBlue Player app completely comfortable with the smartphone or tablet remotely without taking only the device's remote control in hand.